Mary Brennan Karl of Daytona Beach, was a strong, innovative and accomplished woman who overcame the existing male oriented cultural barriers of her day. Beginning with a small public vocational program, she broadened the range of subjects taught and otherwise dramatically expanded the school. As WWII intensified, she provided around the clock training for thousands of citizens to work in the defense industries throughout the country. As victory for the Allies became apparent, the institution transitioned into a training center for our returning military personnel. The enormous growth was made possible through her efforts along with the help of the local newspaper and civic and political leaders that she recruited. Ultimately, their collective hard work and her interaction with former First Lady Eleanor Roosevelt, which was arranged by Mary McLeod Bethune, culminated in the Federal Government’s conveyance to Volusia County of a large tract of land with some fifty-five buildings, including classrooms, dormitories, Olympic swimming pool, library and cafeteria. 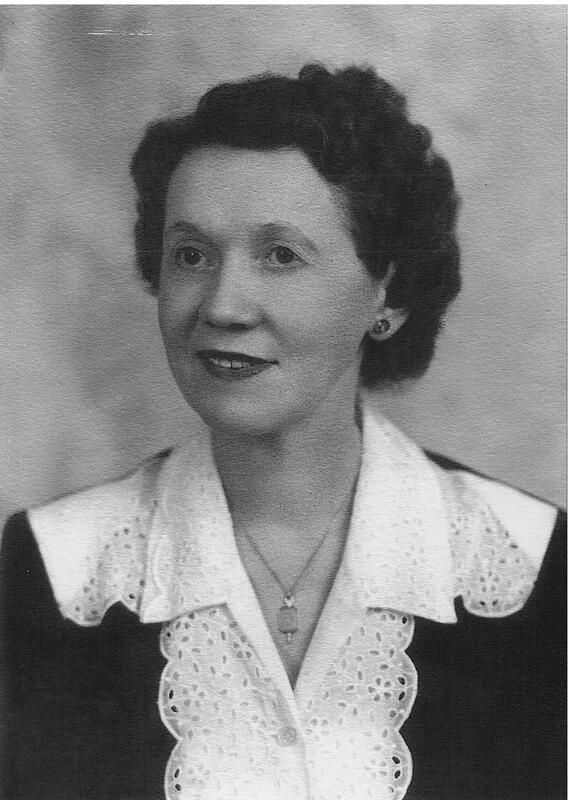 Because of her tireless and successful leadership, the unique institution was named the Mary Karl Vocational School. Students flocked to the school to take advantage of the wide variety of educational opportunities offered on the beautiful campus. As she led the effort to acquire the site, her long range plan was to establish a community college or a branch campus for the University of Florida. Mrs. Karl was not to see her plan executed in her lifetime, but traveling on the momentum that she had generated, a community college was authorized and merged with the vocational school. Since that time, she has been regularly honored as the founder of the college, and the Mary Karl Library and Resource Center became an important part of the campus. Subsequently, the Daytona Beach Community College was converted to the Daytona State College, continuing the Mary Karl tradition of providing quality education on the very site that she had envisioned as a major educational institution.